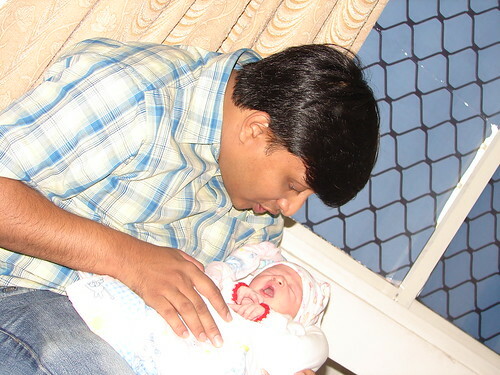 CHANDRADIP: Awww, how can I endure endless cooing! Awww, how can I endure endless cooing! Awww, how can I endure endless cooing!, originally uploaded by stacktop. I am part of the high-tech industry in Bangalore, working on product development. I am interested in the areas of software development and program management. I network on LinkedIn, Facebook and Google's Orkut. Why is my right hand up? BornWithBlog: How do I look online?